Moroccan décor is so very on trend right now. Aside from originating in Morocco, few people know about the artisans who still practice these ancient artistic techniques, the Berbers. Rebecca Trattos explores the world of the Berber artisans. The Berbers of North Africa have a chequered history with conquerors, yet have managed to maintain their cultural identity, mainly through their distinct handicraft. Even the origin of the name Berber demonstrates the influence others had on the people of North Africa. The ancient Greeks and Romans identified them as Barbarians or Barbers, non-speakers of Latin and Greek. 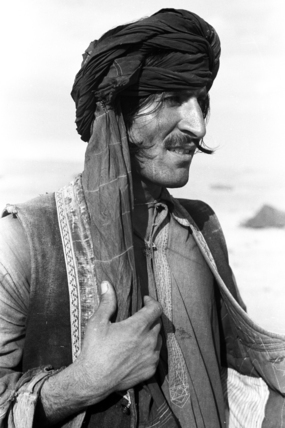 Eventually morphing to Berber, a race said to be descendants of Noah and noted by 14th century Arab historian Ibn Khaldūn. The indigenous people of several modern-day North African nations, however, identify themselves as Amazigh (with Imazighen being the plural), with the most concentrated population being in Morocco. The world of interior design is familiar with the artisan products of the Berbers not in spite of, but because of, the influence foreigners have had on the people. Berber kingdoms rose and fell under the Carthaginians, the Romans and arguably the most influential, the Arabs. Throughout the centuries under various foreign rulers, most recently the French, the Berbers retreated from the plains of the Sahara to the Atlas Mountains where they continued to live a traditional life and maintain relative autonomy from the various rulers. 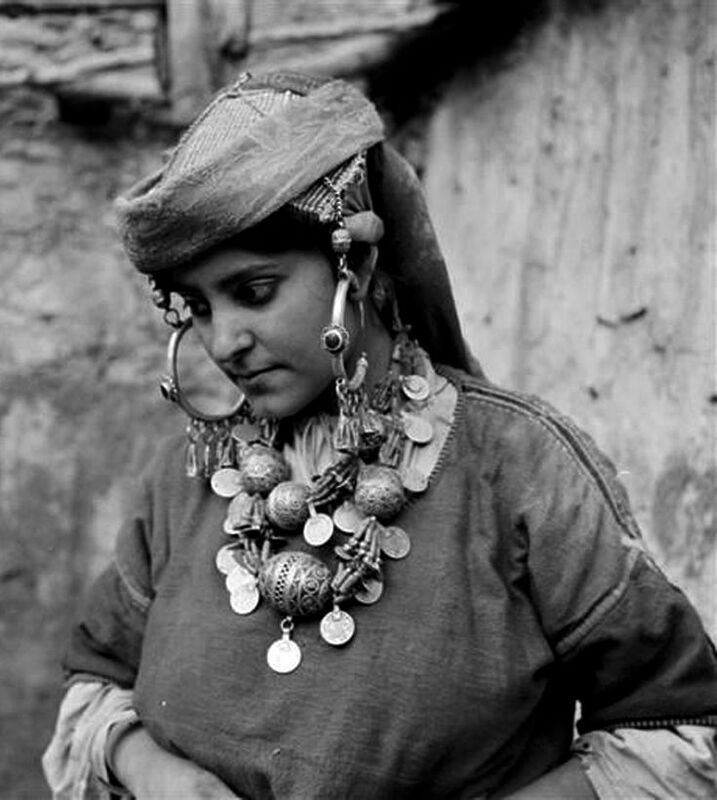 The colonisation of Morocco by the French in 1912 saw the promotion of the traditional handicrafts of the Berbers. The first protectorate of Morocco, Hubert Lyautey attempted to modernise Morocco’s traditional industries of leather goods, carpet weaving, pottery, brass and metal smithing, ceramics and wood and plaster carving. It was through this French policy that the Europeans became familiar with the Berber artisans. Lyautey believed that through the exportation of their culture they would be able to gain some economic independence as they would easily find European buyers. As the European world became more familiar with the handicrafts of North Africa, art dealers and collectors attempted to classify the work emerging from Morocco. The French began to refer to the works as being either “urban” or “rural”. “Urban” works came from guilds in the towns and cities and were considered more Islamic and therefore not Moroccan as they borrowed their style from Syria and Persia. “Rural” artisans on the other hand, were producing what was considered ‘Berber’ and therefore true Moroccan art and textiles. “Rural” works were produced in isolated villages, not bound by commercial and guild rules of production. Women were producing the carpets, mats, pottery, jewellery and blankets for personal reasons. Thus, reflecting the individual artisan’s skills, experiences and needs. Today Moroccan artisans’ work has found their way into the interior design world. Moroccan style employs Berber, Arab, Spanish and French Art Deco in its design. Berbers and their beautiful craft, distinct architecture and dress have become the icon of Morocco and their tourism industry. The Berbers or Imazighen are immensely skilled artisans and have captivated the design world with their textiles, colour and intricate design work. Whilst successful in their own right, it is partially due to the colonisation of Morocco that the Western world has been able to fall in love with the artisans of Morocco – the Berbers.